This Valentine's Day Diamond Veneer has beautiful, affordable jewelry pieces that look so real. They are a sweet token of love and perfect for gift giving. 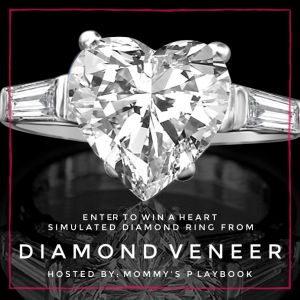 I have teamed up with Mommy's Playbook to be a part of her Diamond Veneer Giveaway! 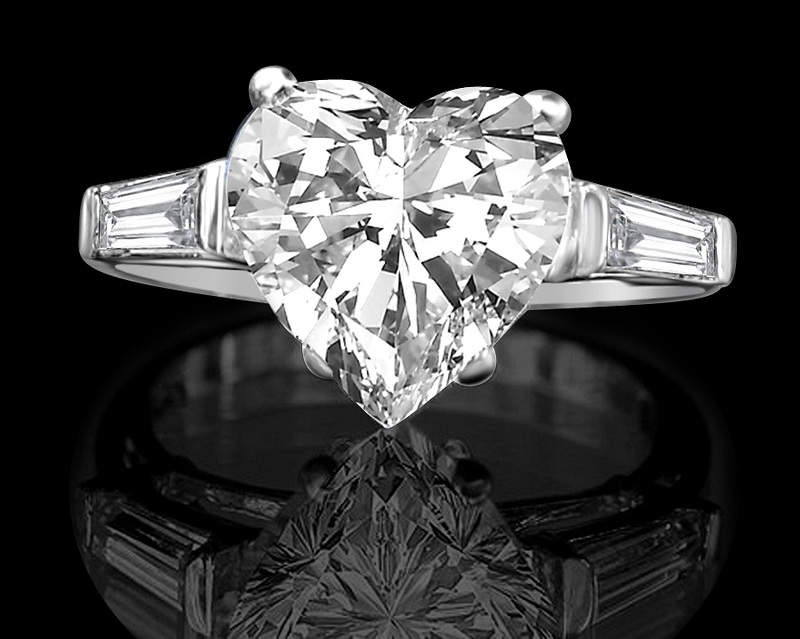 I would keep it for myself, I love heart jewelry. I would definitely have to keep it for myself! 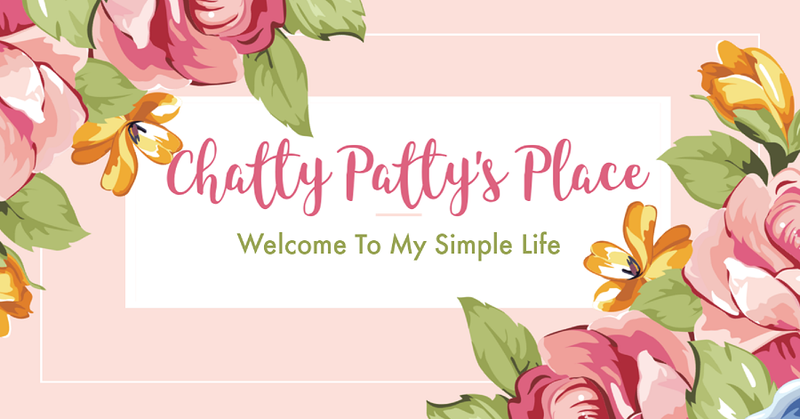 I love all kinds of jewelry and always have some on. I would keep this and wear it most days because my favorite jewelry style is heart themed. I would give it to my beautiful mother.